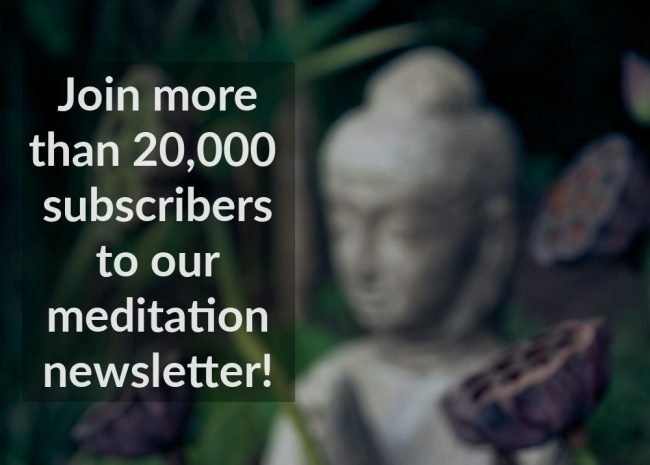 Our email newsletter, which goes out three times a month, contains an article on meditation as well as information about our up-coming courses. At the moment we have over 22,000 subscribers. The email is delivered in a format that can be read by both plain text and html email programs. We hate spam as much as you do, and so we take your privacy seriously. We will never sell, rent, or share your email address with anyone.